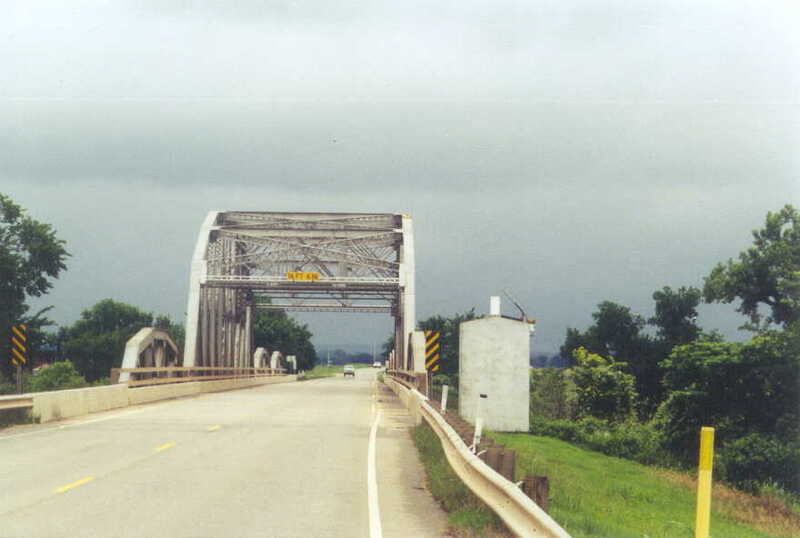 US 177 Washita River Bridge, Carter Co. 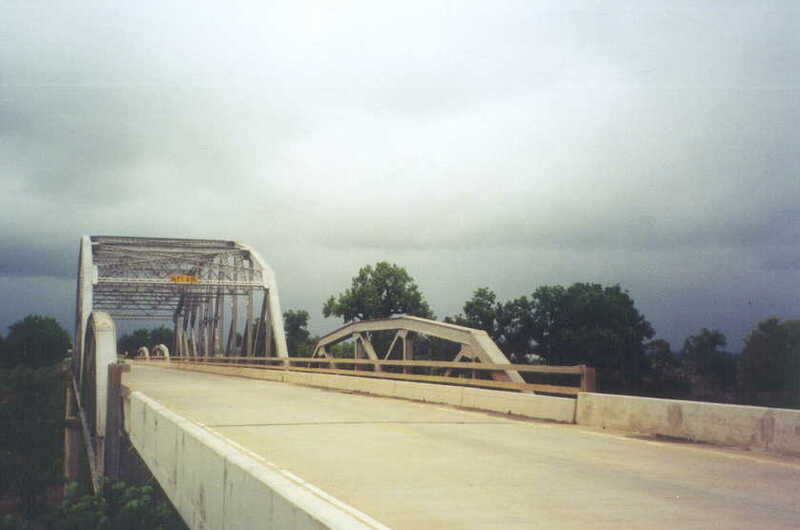 Built in 1951, this bridge carries US 177 across the Washita River in style. The main span is 210' long and features new portal bracing. 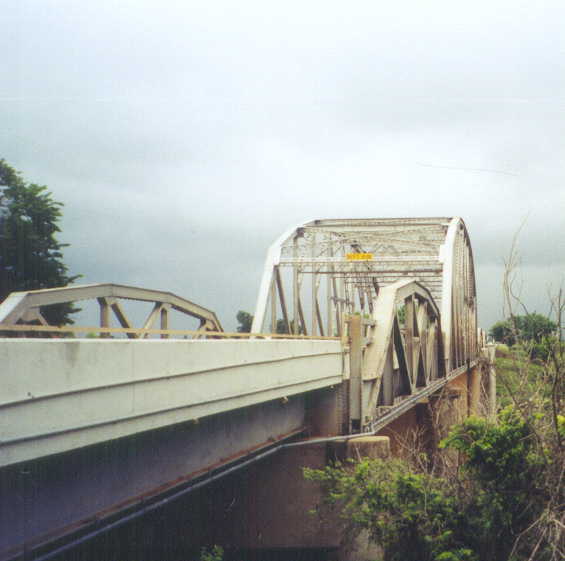 The three pony truss spans are our old reliable state standard 100' pony truss. Steel stringer approaches flank the trusses on the north and south ends. Some good news about this bridge is the very new looking deck on all spans. The paint too, looks like it was redone about 15-20 years ago. This one's got to be a keeper!